A camp chair is a great luxury when lolling around the campfire. But what if you could make that chair rock? Now you can, and we’re guessing it would also rock, figuratively. 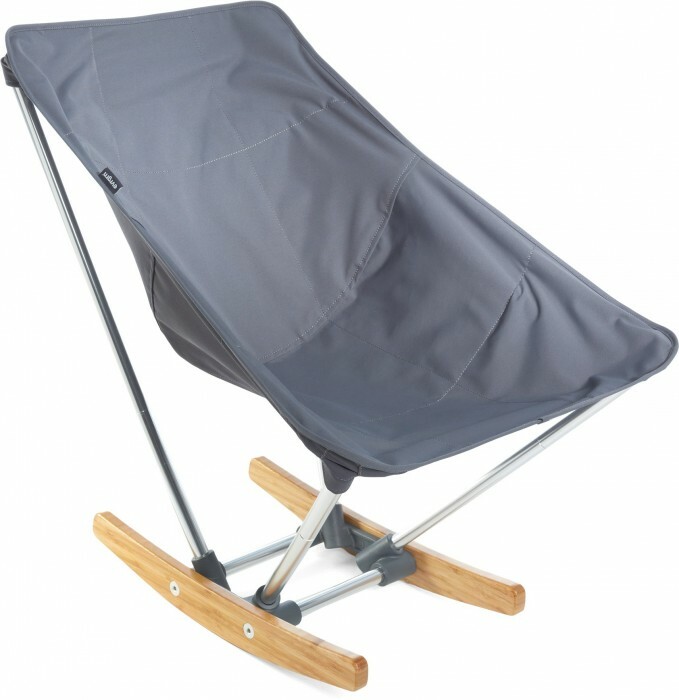 The chair was announced today as part of REI’s new Evrgrn line of gear for “instant gatherings.” It grabbed our eye as a great alternative to the standard camp chair. 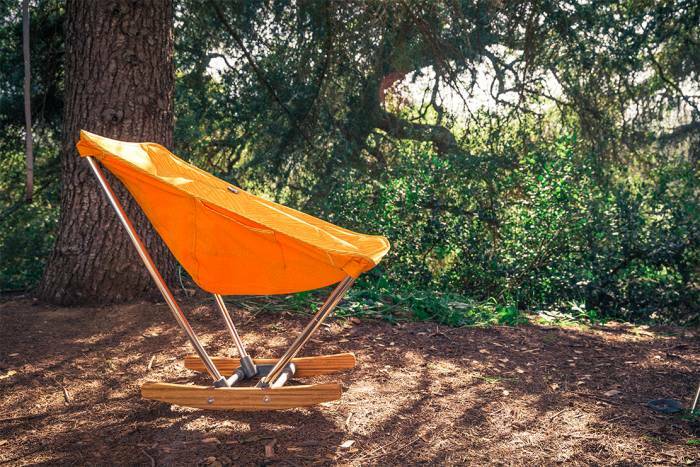 This isn’t a super light or packable chair, but it is a car-camper’s delight. The Evrgrn Campfire Rocker is available now for $100. If you’re looking for a chair, this one will let you get your rock on.